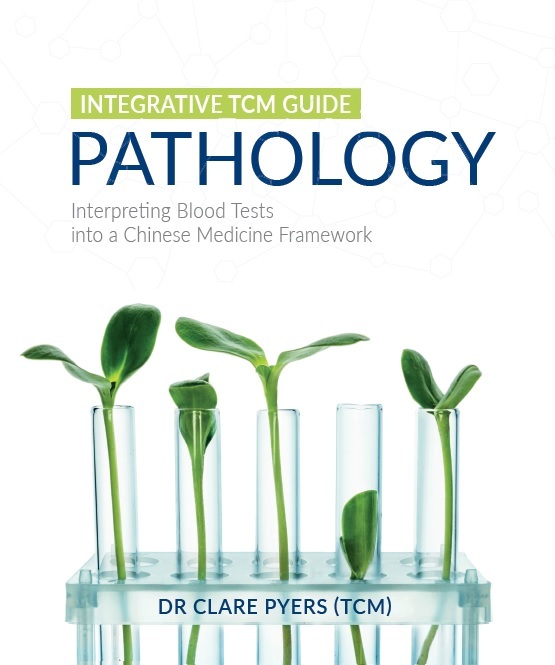 Integrative TCM Guide: Pathology - Interpreting Blood Tests into a Chinese Medicine Framework, written by the industry’s emerging expert on the topic, is a comprehensive guide to all aspects of analysing blood test results in a Chinese medicine framework. The clinically relevant information in this book is described in a level of detail never previously seen in an English language textbook. The information contained in this book will assist the reader to interpret blood test results into a Chinese medicine framework. 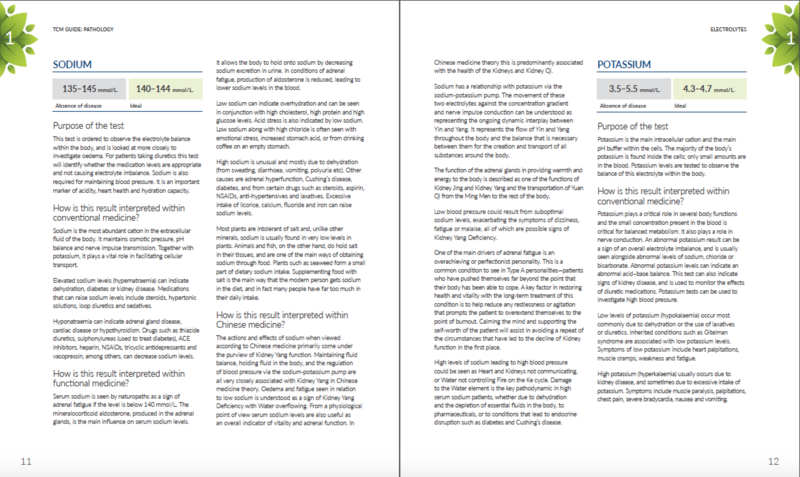 Laid out in an easy to read, concise format, each test is analysed and described in detail. 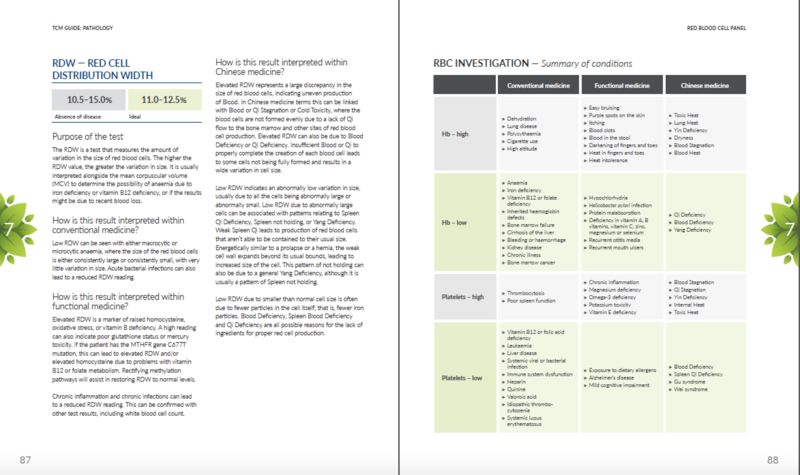 This is an invaluable resource for all Chinese Medicine Practitioners! * Chinese medicine interpretation according to the signs and symptoms of disharmony, and using the functional medicine approach to forge the link between the two paradigms. Clare Pyers is a Chinese medicine practitioner based in Melbourne, has been in full time practice since 2005. Prior to studying Chinese medicine, Clare studied Chemical and Bioprocess Engineering. The result of combining these two very different career paths gives Clare a very practical, scientific approach that she integrates seamlessly with her heart centred and soul focused style of clinical practice. Translating between Chinese medicine and the language of modern, scientific language is now something that has become second nature for Clare, and her eloquent explanations of this complex topic have been highly regarded by audiences at industry events such as WFAS and AACMAC.